This 2 CD release from Follow That Dream contains a soundboard recording from August 12 dinner show 1972. It has previously been out on bootleg (first on Blazing Into The Darkness). The sound quality is a tad better on the official release. CD-2 contains a cassette recording of a rehearsal held August 4. This is previously unreleased in any form or shape, kudos for that. 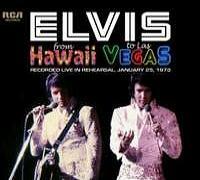 The sound quality is acceptable, to be compared with the quality of From Hawaii To Las Vegas, released summer 2012. This double CD, classic album upgrade from FTD was released in December 2012. On two full CD's we get the original album, previously released outtakes and new outtakes. Even outtakes still not made available from bootlegs. Great sound quality! Really a surprisingly good release. Even though most all of the content have been available on bootlegs for many years, these two CD gives the songs better justice. I especially like the undubbed masters that concludes CD-2. This double CD, classic album upgrade from FTD offers two full CD's with the original album, previously released outtakes and new outtakes. Also outtakes still not made available from bootlegs. The sound quality is good. This double CD, classic album upgrade from FTD was released in October 2012. On two full CDs we get the original album and bonus songs. The first FTD release offering nothing previously unreleased or even alternate takes. A strange choice of a release, indeed. Most likely funded on a one mans dream. 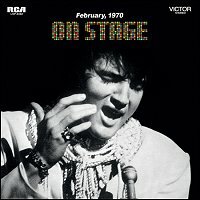 This is a 2-CD/1-DVD combo focusing on Elvis in Madison Square Garden June 1972. Both shows from June 10 on CD, while the DVD contains footage from the afternoon show and the press conference on June 9. The flyer says that both shows have been remixed from the original tapes. The mix does not really support that. It is close to the original one, although it is clearly mastered differently. 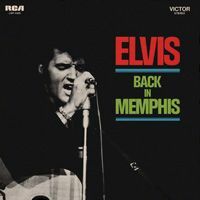 It displays the same track sequence as originally released, which seems strange compared to all other shows Elvis held at that time. Otherwise the release is to be saluted! For over five years Ernst Jorgensen has been working on the definitive Elvis at Sun Records. 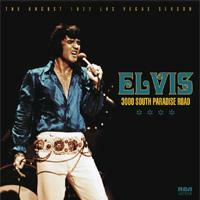 It includes rare pictures, recording data and the real story behind Elvis' time at Sun. 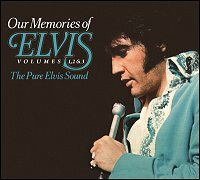 The release features every known SUN master and outtakes from Elvis, plus two private records and radio / concert performances from the period. 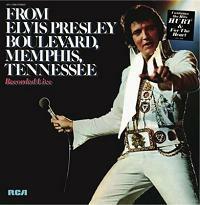 This 3-CD package also features 10 previously unreleased live cuts. The book contains 512 pages including more than 500 photos, many previously unpublished. The combo comes in a slip case like “Young Man With The Big Beat”. Finally, then! Volume 1 in the G. I. Blues combo is out. Focussing on the main album and then generally outtakes from the April sessions, this double CD contains many tracks not previously released. Officially that is, as these sessions must be one of the most bootlegged ever. Another stage rehearsal from FTD. This time - unfortunately - taken from a cassette recording of so-so quality. One track was already released on the first CD of this sort, aptly titled; Stage Rehearsal. On the repertoire are well-known songs from this era, but also some interesting. 'Separate Ways' is rehearsed twice and 'Faded Love' is rare, while 'I'm Leaving It Up To You' is a short break in the otherwise predictable setlist. FTD decided to yet again focus on a June 1975 concert. 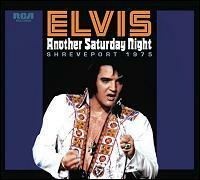 This time we get an almost complete recording from the evening show in Shreveport, June 7. In general these concerts displays an artist in a good and cheerful mood. Sometimes almost too much. However, these summer concert should all be labeled as "good". Kudos to FTD for bringing out a show not yet already bootlegged. 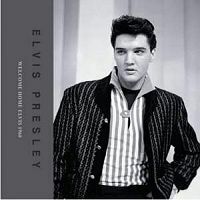 Flaming Star and FTD has published this 260-pages book about the vital weeks in 1960, where Elvis regained control over his career. The format is the same as the well-known FTD book format. 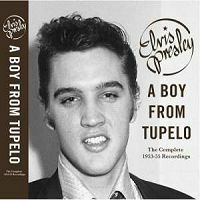 The book includes more than 300 photos, text by David English and a CD with the original mono master for ELVIS IS BACK. 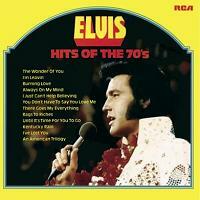 Finally we got an official CD release of Our Memories Of Elvis. Previously only available on CD from a fan-club release over 20 years ago. On two full CD's we get the original albums, a planned Vol. 3 and other tracks worked on by Joan Deary. 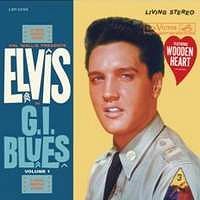 Of most interest is the complete master take of 'Moody Blue'. Sound quality is acceptable, but nothing more. This is the classic album upgrade of "On Stage" from FTD. On two full CD's we get the original album, previously released outtakes and new outtakes. It also feature several tracks not available on bootlegs.